On some tea plantations, they use a long bamboo stick to ensure a quality harvest. 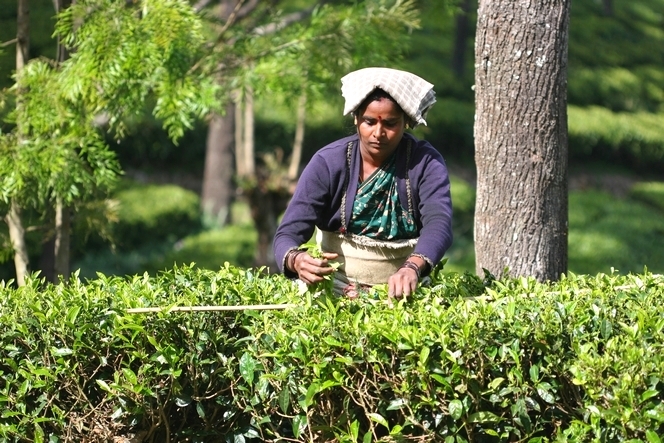 This photo taken in the Nilgiri (India) shows how it is used: the plucker has placed it in front of her and only takes the shoots that extend beyond it. This prevents the plucking of the previous season’s leaves, which are tougher and don’t produce good tea.